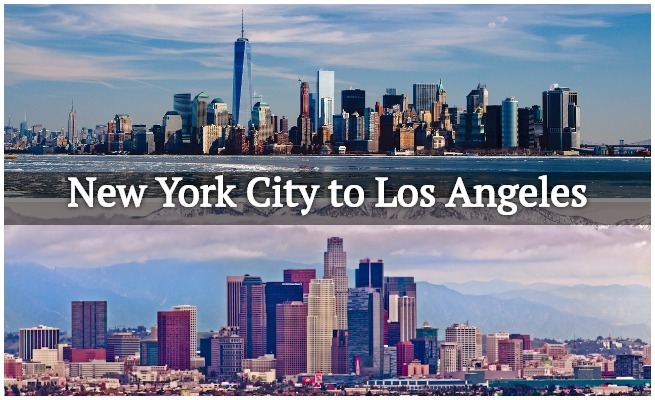 The routes between New York City and Los Angeles are the most popular cross country trips in aviation. Renting a private jet between (TEB) Teterboro Airport and (VNY) Van Nuys provides business and leisure travelers with the highest levels of privacy, security and comfort. Rent a private jet from Los Angeles to New York, or from NYC to LA! Air Charter Advisors is your source for 24/7 private jet rentals from New York to Los Angeles, providing you with the highest standards in executive & luxury air travel and a variety of luxury concierge services. We can also arrange private jet and helicopter service using other airports in the New York City and Los Angeles areas, including (LGA) LaGuardia, (HPN) Westchester | White Plains and all areas of Long Island, as well as (BUR) Bob Hope Airport, (SMO) Santa Monica Municipal, (SNA) John Wayne Airport and other airports surrounding Los Angeles. Air Charter Advisors arranges pay-as-you-go charter service with all-inclusive, upfront pricing – no long-term contracts, no hidden charges and zero membership fees. 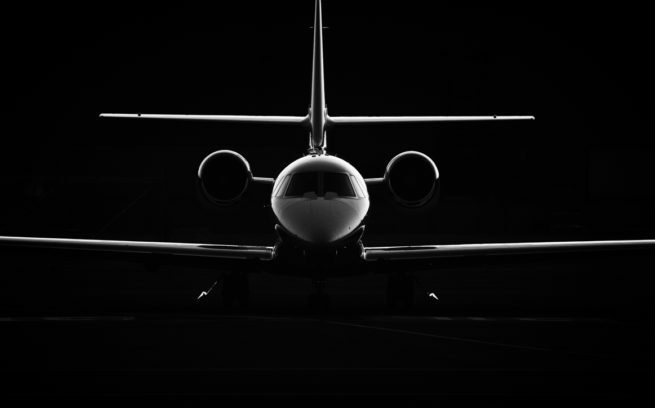 We offer access to thousands of aircraft in NY and LA at a moments notice together with the most competitive rates, whether you’re looking for efficient, enjoyable or extravagant. * All prices subject to aircraft availability. Additional airports in the New York City and Los Angeles areas are available, and pricing may vary. Example pricing is all inclusive plus tax. Other services such as de-icing, catering, additional flight time due to weather or ATC, internet charges and/or ground transportation are billed separately. Rent a private jet from Teterboro Airport to Los Angeles with Air Charter Advisors’ on-demand jet charter service. The two media capitals of the United States (and the rest of the world, arguably) share a lot in common, from iconic landmarks, fine dining with diverse cuisine, world-renowned events and industry award shows to some of the most luxurious five-star resorts and two of the busiest general aviation airports in the world. Van Nuys is the preferred airport for celebrities, media members and executives, and after around 260,000 movements in 2013, (KVNY) Van Nuys Airport ranks as one of the busiest private aviation airports in the world. 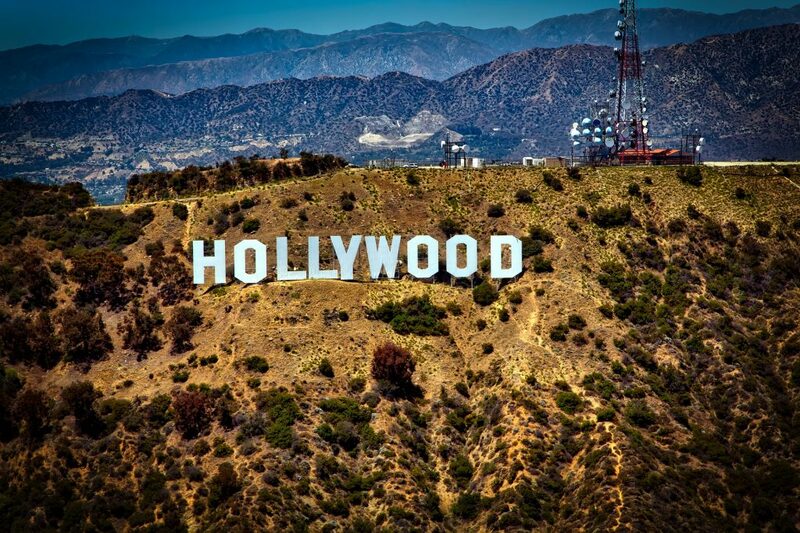 It’s location along the north western outskirts of downtown Los Angeles in the San Fernando Valley just 20 minutes outside of downtown Los Angeles have made it the gateway into Hollywood for many actors/actresses, athletes, musicians, celebrities, and other VIPs. Four FBOs — Signature Flight Support (East & West), Jet Aviation, Castle & Cooke Aviation and Clay Lacy Aviation — are located at on-site and are fully equipped to accommodate the most demanding private travelers. Read more about private aviation at (VNY) Van Nuys Airport in Los Angeles, California, United States. The Los Angeles Metropolitan area offers plenty of other departure/arrival options for travelers looking to take-off or land closer to home, and airports such as (SNA) John Wayne, (BUR) Bob Hope, (LBG) Long Beach and (CNO) Chino Airport are popular private jet hubs outside of downtown LA. Whether you’re flying into Teterboro on your way to NYC, or flying from New York back to SoCal, our brokers are available 24/7 and have access to thousands of Wyvern-certified aircraft at a moment’s notice. 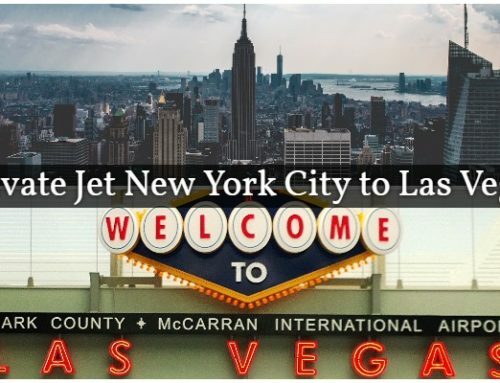 Let us connect you to the perfect jet for your flight between Los Angeles and New York, and enjoy the comfort and peace of mind you get working with an air charter company you can trust. 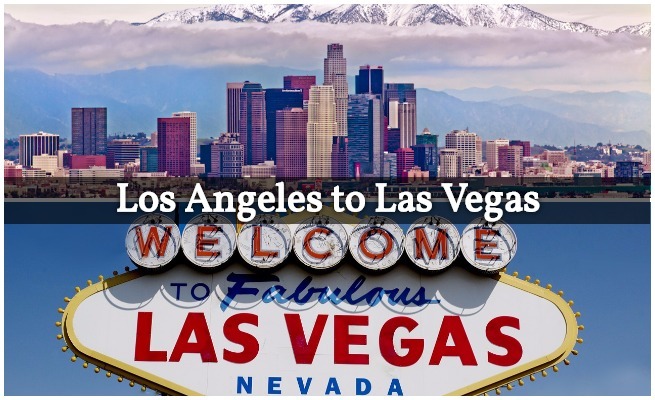 Learn more about Private Aviation in Los Angeles, and check out more destinations for private aviation in North America. Rent a private jet from Los Angeles to Teterboro Airport with Air Charter Advisors’ on-demand jet charter service. 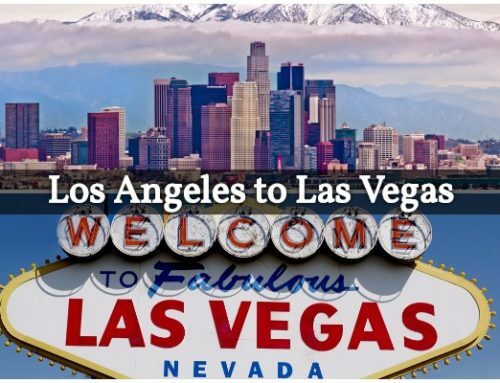 The stars in Los Angeles may shine the brightest, but nothing can satisfy one’s hunger for culture, entertainment, nightlife and an overall sense of being at the center of the world than taking a bite out of the Big Apple. 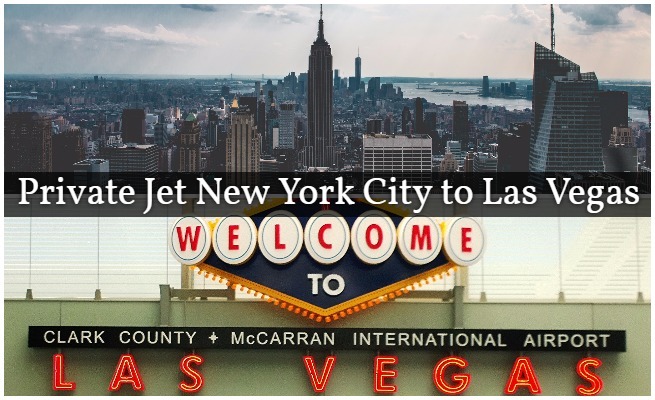 New York City is one of the top destination’s in the world for business, arts, entertainment, cuisine and culture, and high-profile, VIP clients in Los Angeles prefer renting a private jet into (TEB) Teterboro Airport, NYC’s most popular private jet hub located just 12 miles outside of Manhattan. (LGA) LaGuardia and (JFK) John F Kennedy are inconvenient options for business flyers, especially when flying on a tight schedule or to last minute meetings. Teterboro, on the other hand, is a short drive or even quicker helicopter transfer away from Wall Street and both sides of downtown Manhattan, and it’s dedicated solely to general aviation — (KTEB) Teterboro maintains a weight limit of 100,000 lbs per aircraft, limiting traffic to private and business aircraft, and eliminating commercial service, as intended. There are five FBO’s located at Teterboro, operated by Atlantic Aviation, Landmark Aviation, Jet Aviation, Meridian Teterboro, Signature Flight Support, giving private jet travelers an easy way to get in and out of NYC — only (LGB) LeBourget in Paris has more fixed-base operators. 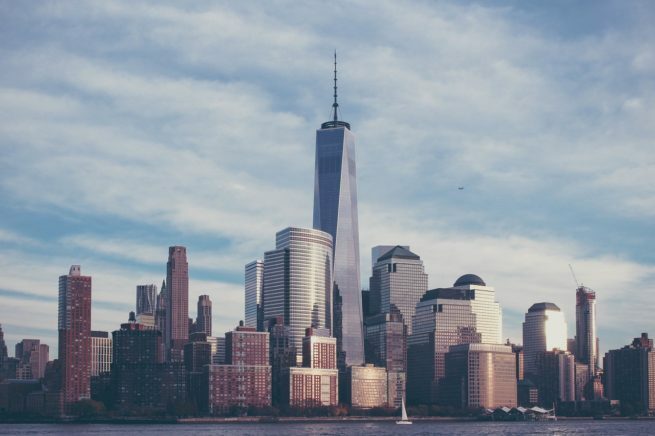 Whether you’re flying to New York for a business meeting or conference, attending an award show, have tickets for a sporting event or just visiting for a weekend in Manhattan, we can arrange the perfect aircraft based on the goals of your trip. Teterboro is the preferred arrival airport for business jets flying to NYC, however, additional airports may allow clients to arrive closer to their destinations, including airports in White Plains, Farmingdale and across Long Island. Get into downtown Manhattan quickly and comfortably by arranging a private helicopter charter after your plane arrives at Teterboro. ACA can arrange private air charter service to/from any of the following airports on Long Island, NY. If you don’t see your preferred airport listed, contact one of our brokers and tell them about your trip. 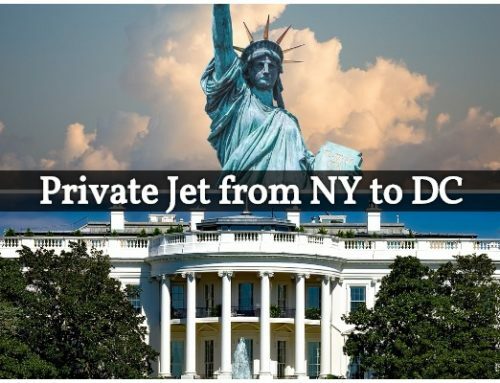 ACA can also arrange helicopter charters to many parts of Long Island after your private jet touches down at Teterboro, or whichever airport you prefer when flying into NYC. 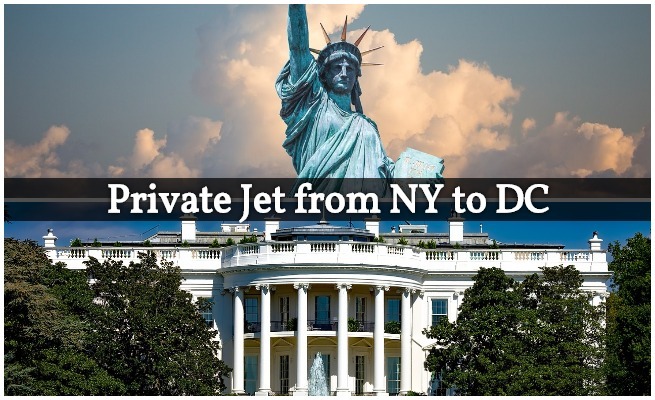 Learn more about Private jet charters in New York City, and check out other destinations for private flights in the state of New York. Safety is our #1 priority, and our charter brokerage is one of fewer than 100 Wyvern-certified charter brokers around the world. Wyvern is an industry leader for safety, quality and risk management, and our team benefits from Wyvern’s up-to-the-minute reporting tools to review aircraft maintenance, operator history and pilot experience, connecting you to the right jet and flight crew. ACA also offers the flexibility to use the most efficient jet or turbo-prop for each flight, using systems to view available aircraft across the market, whether you’re flying domestically or internationally. We can check for available empty-legs, as well reviewing potential one-way routing, to negotiate the best prices and offer all-inclusive quotes. ACA can often be a cost-effective way for luxury travelers to fly between New York and Southern California. We have access to thousands of private jets and turbo-props located across the country and around the world, and every aircraft we arrange is operated by FAR Part 135 or 121 (or foreign equivalent) air carriers, using experienced pilots with a wealth of flight time in the aircraft you’re renting. We also have access to corporate and VIP airliners for executive groups, sports team charter flight, and special events like weddings and bachelor/bachelorette parties. Check the list below for private aircraft available for charter flights between New York City and Los Angeles. The following are examples of hourly rates for private jet, turbo-prop and helicopter rentals between (TEB) Teterboro and (VNY) Van Nuys. Due to the high-volume of flights between the two locations, many operators offer empty leg charter flights, which can greatly reduce the cost of your rental. ACA arranges on-demand charter flights from NYC to LA on a variety of Wyvern-certified private aircraft. We’re not limited by any fleet, and can arrange any size, type or model aircraft you prefer. Some clients may want the best price for their charter flight, while others passengers may want to enjoy the additional space, amenities and speed of a larger, faster jet. Groups can charter a heavy jet, long-range jet or a VIP airliner for additional luggage space, or when flying with VIP clients. Don’t see your preferred turbo-prop, piston or jet listed below? Call one of our brokers and they will locate one for you! For private jet charter rates on flights between New York City | Teterboro Airport (TEB) and Los Angeles | (VNY) Van Nuys Airport, contact us or call our 24/7 flight support team at 1-888-987-5387 (JETS).